Assisting you with your financial goals is a privilege. At Midwest Trust, it’s an honor we take seriously. 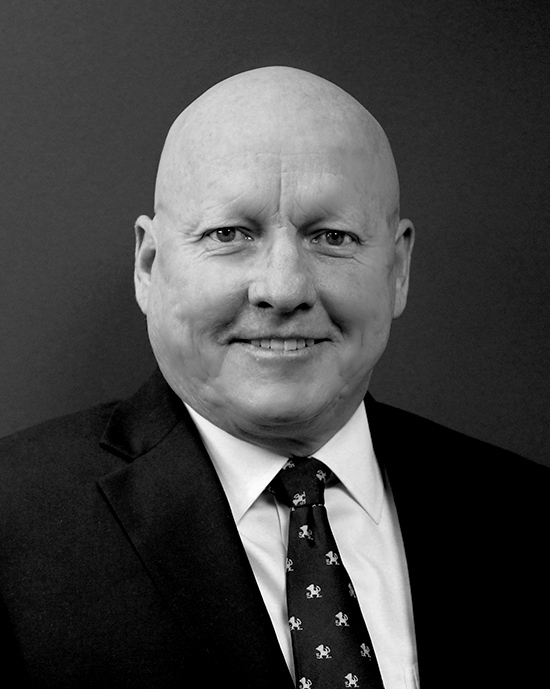 Prior to joining Midwest Trust, Wade joined Investors Independent Trust Company in 2014. Has over 25 years’ experience in investment guidance, both in the public and private sectors, at Wells Fargo and U.S. Bank. Prior to that, spent six years at the office of City Manager for Boulder. © 2019 Midwest Trust. All Rights Reserved.